Our trips cater for those between the ages of 18-35 years of age. 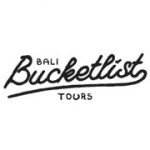 Whether you are solo traveller, a couple in love or a group of friends Bali Bucket List Tours will be a good fit for you. 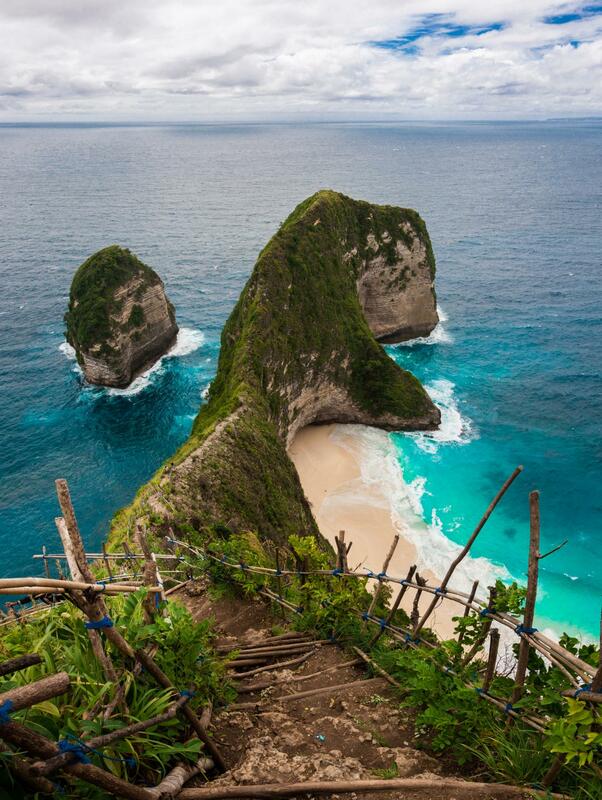 Our trips are designed to get off the beaten track in Bali. Whilst we will not be staying in 5 star resorts, we will be climbing mountains and swimming with Manta Rays! Needless to say your Instagram shots will be making your friends go crazy back home. Come and see the real Bali and tick it off with us! Hey James! Thank you for the wonderful review! Sounds like you had the time of you life! Hope to see you again on one of new tours in the future! Safe Travels Bucket List Team! All of the accommodation we stay in along our tour have access to good, strong Wi-Fi. cafes in Bali will also have a free Wi-Fi connection. Can I have a private room for the tour? Yes! The cost of this 80GDP per person on top of the tour price. What day should I get to Bali? relaxing by the pool before we meet for sunset at around 5pm.